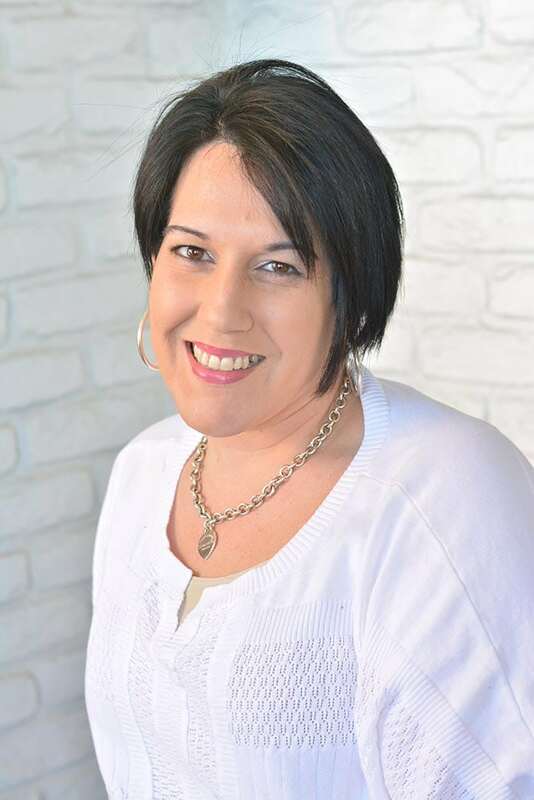 Sherri started her barbering career in Long Island, New York and now has over 10 years of hands-on experience with hair styling, hair color, beard design, hair and scalp treatments, clipper cuts, and hot towel shaving. Cutting men’s hair is a skill that Sherri has mastered and is proud of. As a woman working in a male-dominated field, she often found herself outnumbered in the spaces where she worked but that has never stopped her or the men waiting their turn in line to sit in her chair.